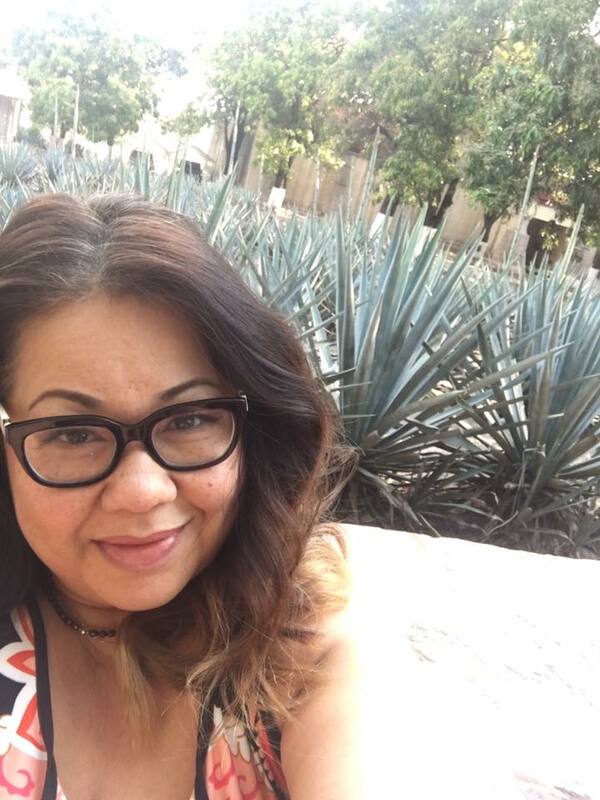 No other Tequila Boss Lady to date inspires more compassion and empathy from women, colleagues, and tequila connoisseurs alike than Kim Brandi. 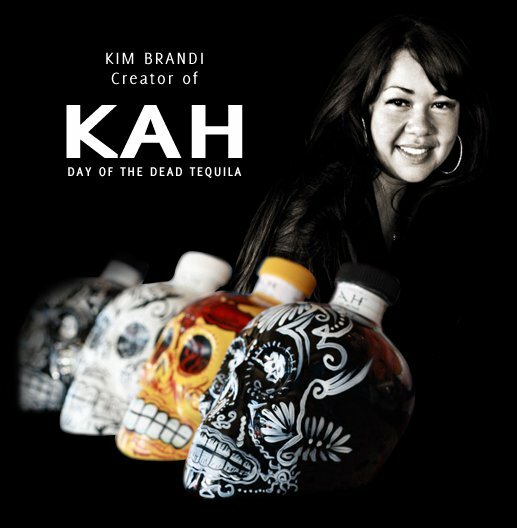 Although surrounded by swirling controversy from constant legal–and very public–battles over the much sought after juice and painted skulls of her brainchild, KAH–Day of the Dead Tequila, she continues to move forward. 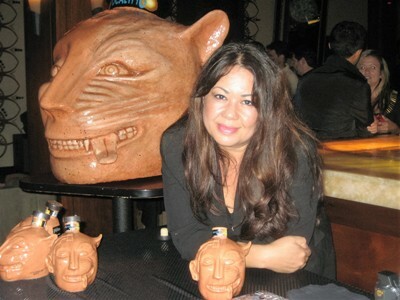 This creative dynamo is responsible for such recognizable brands as Kah’s doppelganger, Sangre de Vida Tequila and Mezcal, Flashbang tequila, Apocalypto tequila, and Deadhead Rum. 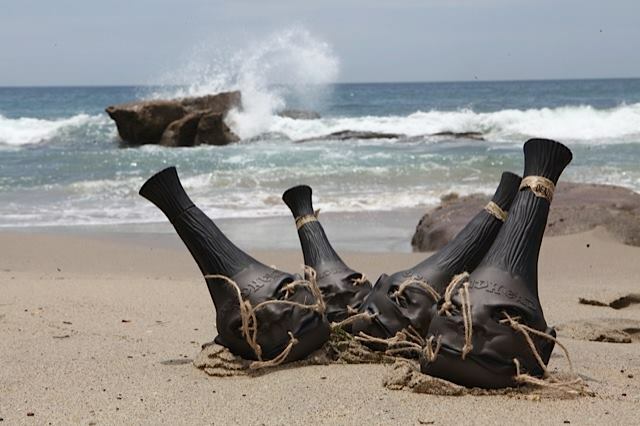 Despite litigious low tides and high tides that would dishearten the average agave spirits entrepreneur, Kim’s glass continues to remain half full of tequila, and now, mezcal. Here’s her take on our standard handful of questions in this series. KB: While the tequila industry may seem to be very male dominated at first glance, if you look closer, you will see that women are not just a part of its creation, they are a vital component. 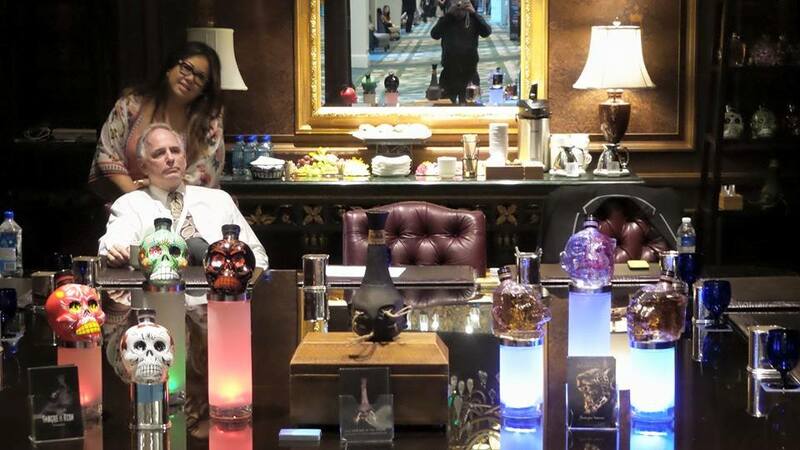 As a female CEO, importer and distributor, I work with women at every level of our production. Women are not just a part of #tequila’s creation, they are a vital component. From scheduling production runs to quality control, and from printing packaging supplies to supply chain management—even our supervisor at our distribution center in the City of Industry, CA, is a woman. Due to the prevalence of ladies in tequila, I am not forced to face the challenges one may associate with a female in a “male dominated” industry; instead, I have the pleasure of working with plenty of incredible and inspiring women everyday. TA: How have you been able to change things within the Tequila/Mezcal Industries? KB: One of the most important changes that has fueled the tequila and mezcal revolution has been the education of the trade and final consumer. The most important change that has fueled #tequila and #mezcal is education. Prior to becoming a brand owner, I worked in publishing for the beverage trade industry and volunteered with the Spirits of Mexico, whose founder, Dori Bryant, brought tequila out of the dark ages of only drinking it as a shot with a lime and salt. Through both experiences, I fell in love with tequila and was able to share my knowledge with others. Specifically, I educated the trade about the environmental impact of the manufacturing processes and the advantages of utilizing sustainable practices. These lessons were central in the creation of my brands; I sought out suppliers who implemented eco-friendly manufacturing practices, such as waste water treatment facilities and recycling programs. TA: What do you see as the future of women working within the Tequila/Mezcal Industries? KB: As previously noted, I believe we already have a strong workforce of amazing women in the tequila industry, and this group will only expand. My dream is for these women to receive the recognition that they deserve. 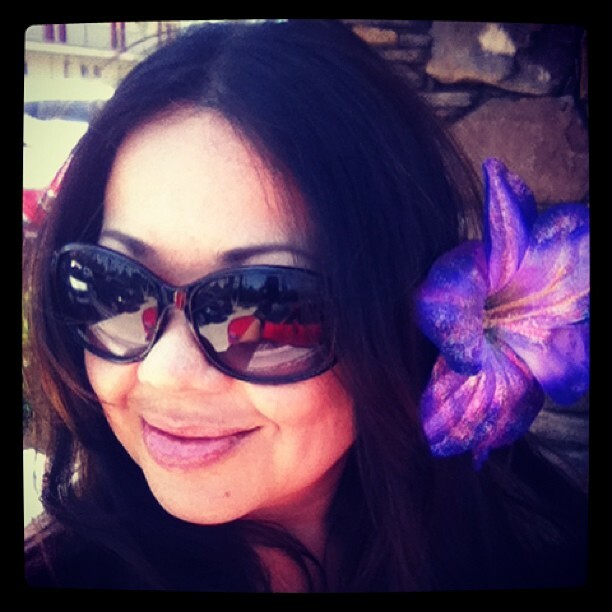 It seems that we, as women, oftentimes pass on compliments to others. By doing so, we belittle our own accomplishments. We already have a strong workforce of amazing women in #tequila. I hope we gain the self-confidence to own our success and become the role models for younger women looking to enter the industry. 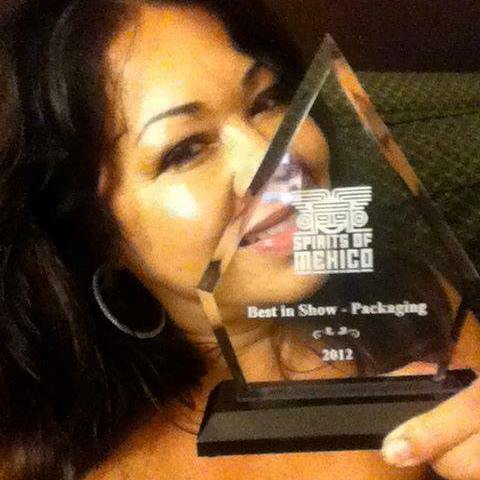 TA: What facets of the Tequila/Mezcal Industries would you like to see change? KB: I believe the tequila industry is traveling on a wonderful and exciting path. We need to stick to this route by continuing to elevate the category. We have to educate the consumer on the nuances of tequila and teach both the trade and consumers about everything from terroir to developing a cocktail that allows the base spirit to shine. We need to emphasize the importance of sustainability and build on our current practices to make the production of tequila even more environmentally friendly. 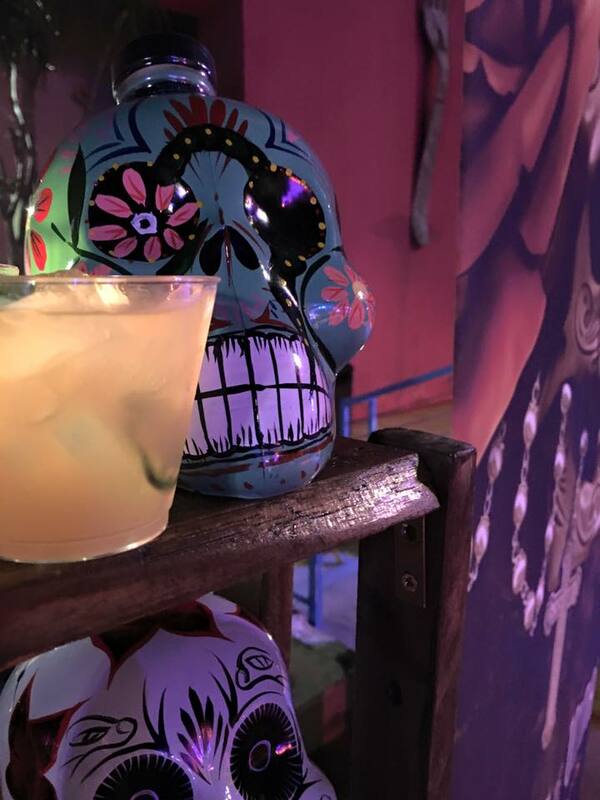 But, most importantly, even with its recent evolution and renewed popularity, we cannot forget about the traditions that brought tequila to this point—we need to hold onto this history even as we innovate and lead the consumer into the future. KB: The internet and social media has enabled the consumer to be more knowledgeable about his or her drink than ever before. In a way, it has leveled the playing field between the large multi-national brands and smaller independently-owned brands. These small brands can now reach the same audience as the giants—they are no longer priced out by expensive advertising. With this power, comes the temptation to take the easy route and market using slogans, gimmicks or other cheap tricks. Craft brands have never had to rely on these methods, so it is important for these producers to keep their message simple and focus on their time-honored traditions and passions. In the long run, it will cultivate brand trust and loyalty, which are crucial for the health of any product. TA: Is there anything you’d like to say to women who may be contemplating entering and working in the Tequila/Mezcal Industries in one form or another? You will without a doubt make mistakes when you start out (everyone does! ), but those mistakes will build the groundwork for your expertise in this field.